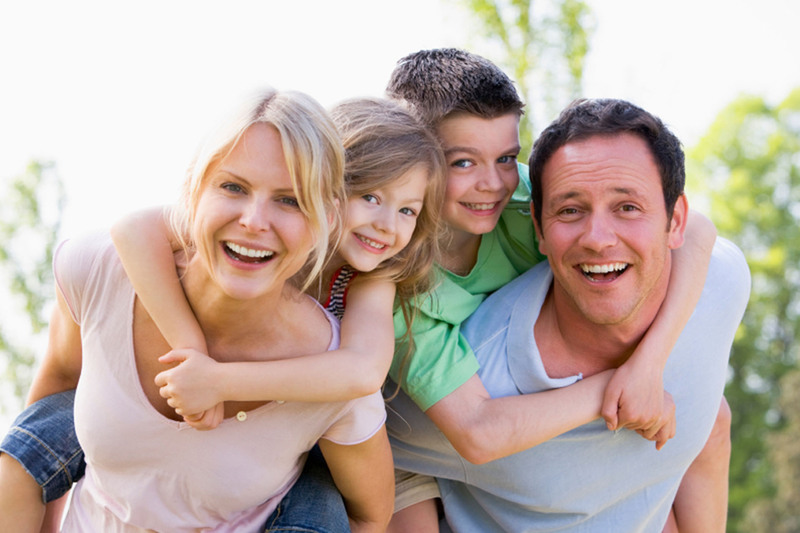 Whole life insurance - is a type of permanent life insurance, which stays in effect for as long as you pay the premiums. This means you never have to worry about uninsurability or losing your safety net as you get older. Whole life is more complex than term overall, but one definition you need to know is the cash value, which is an investment-like product coupled with the insurance policy. 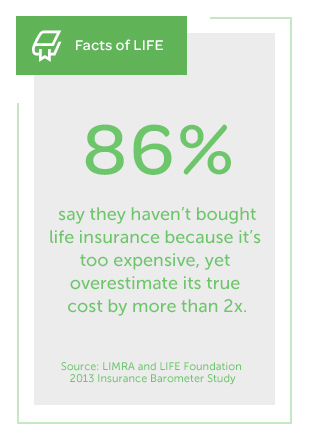 Your premium payments are split between the death benefit and cash value. Over time, the death benefit shrinks and the cash value component grows until the policy consists entirely of the cash value. Term Life – offers the greatest coverage for the lowest initial price and is a great solution for people with temporary needs or a limited budget. Term life insurance provides protection for a specific period of time and generally pays a benefit only if you die during the "term." Term periods typically range from one year up to 30 or 40 years, with 20 years being the most common term. The difference between whole life and term life insurance: The money you pay into term life insurance premiums are only there to provide a death benefit to your beneficiaries if you die during a specified term, while money you invest in whole life insurance premiums builds cash value that you can use later in life or that will add to the death benefit payout.